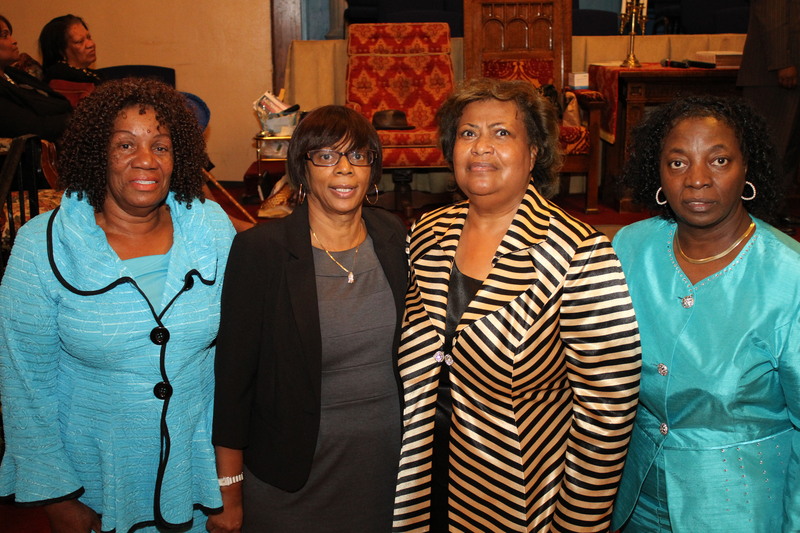 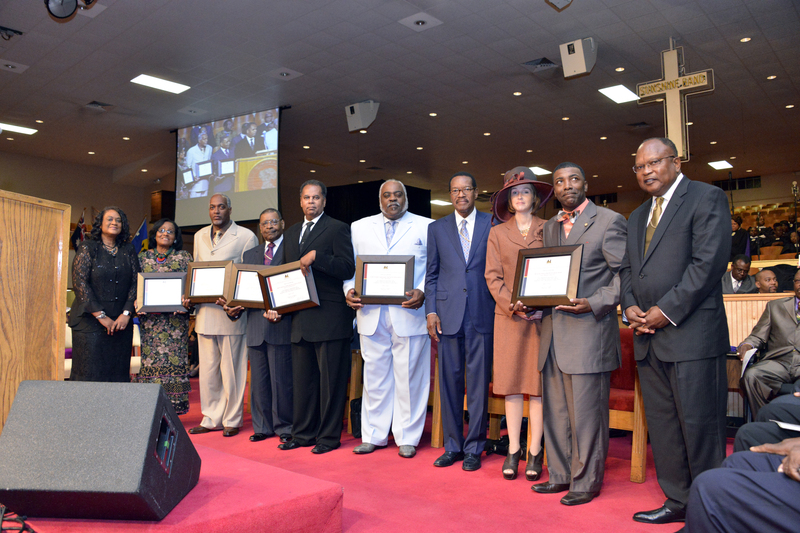 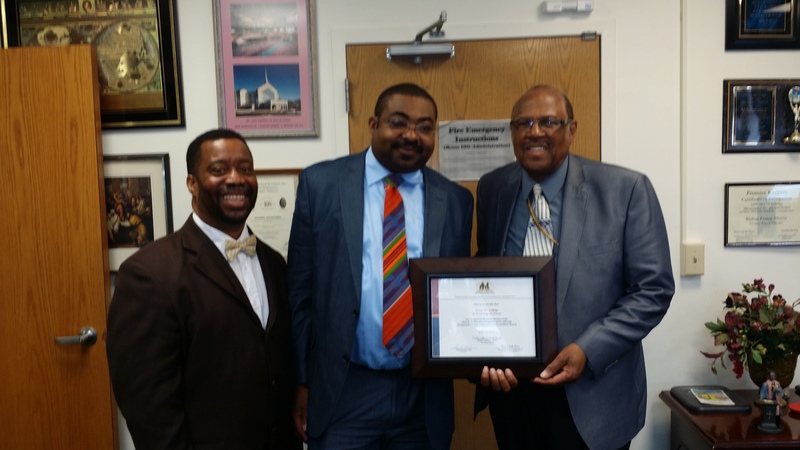 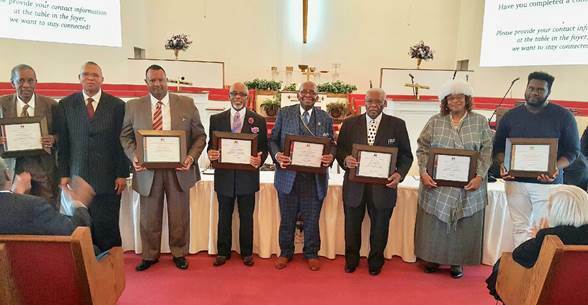 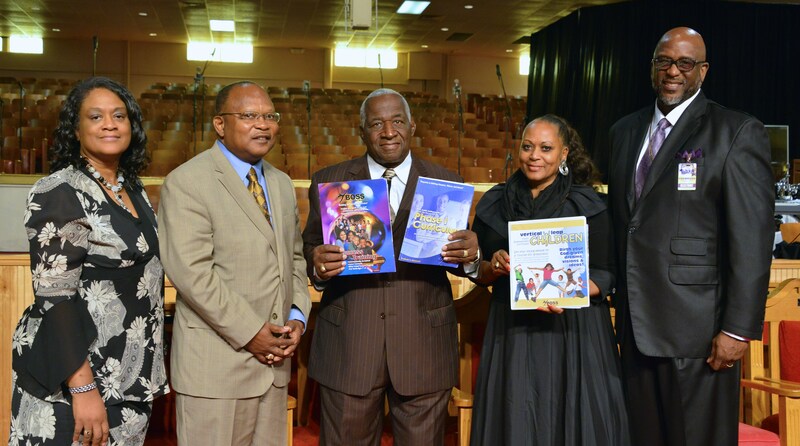 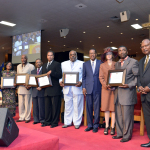 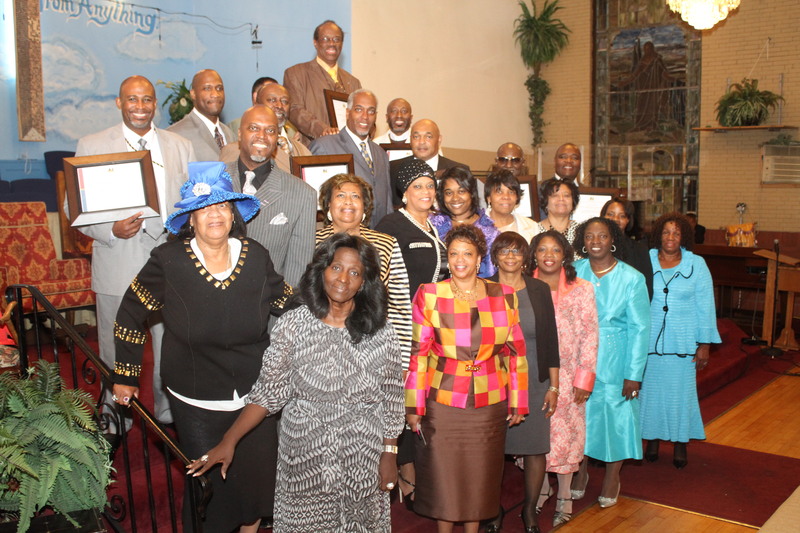 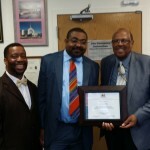 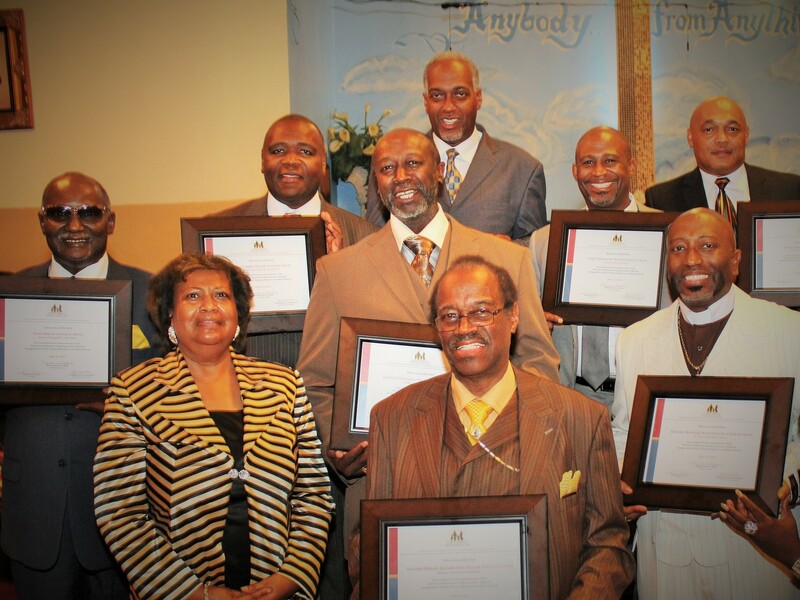 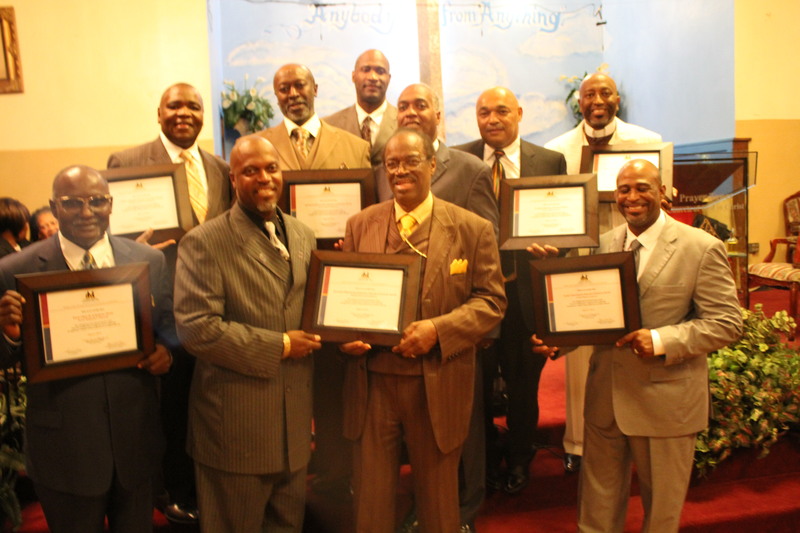 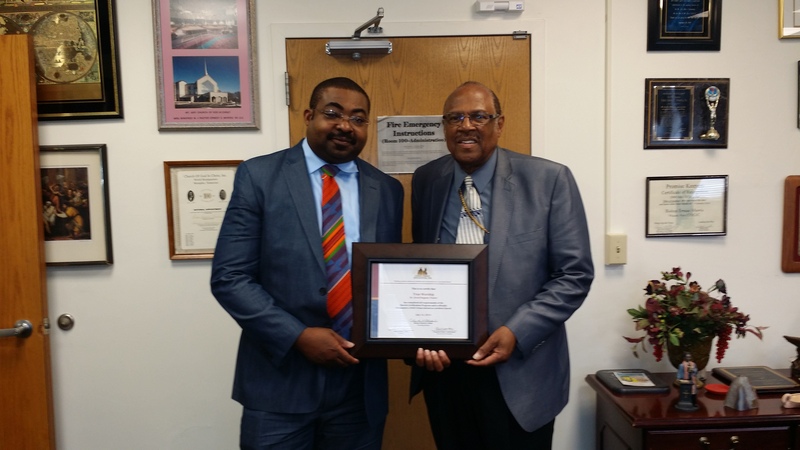 Bishop Blake, Bishop Bass and Evangelist Hearn presents COGIC Urban Initiatives Certifications to several churches during the Simulcast. 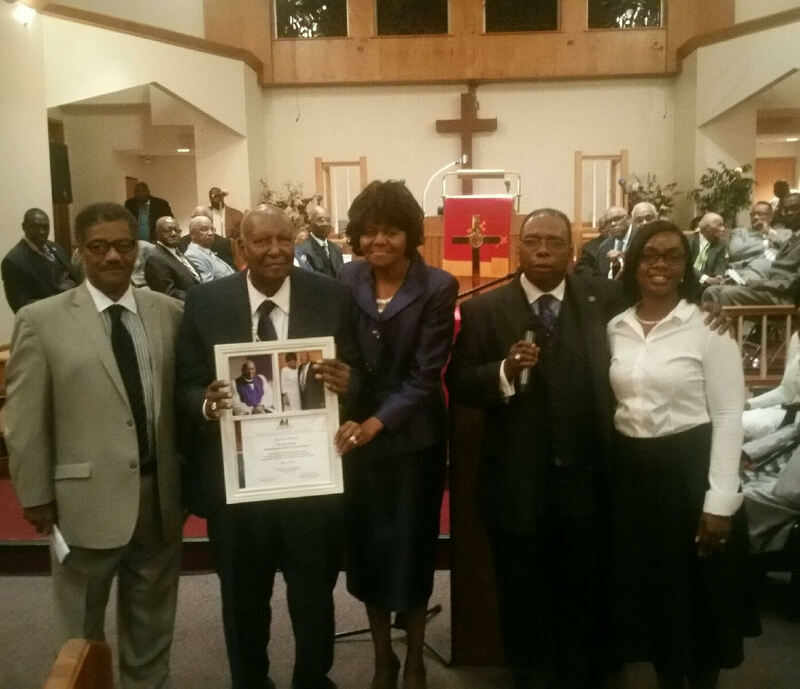 Evangelist Hearn, Bishop Bass, Coaches Al and Hattie Hollingsworth along with Bishop Hall during the BOSS presentation at the Simulcast. 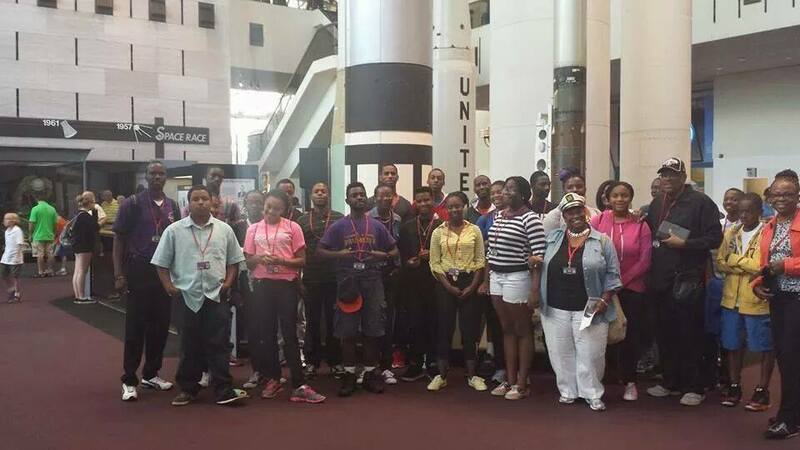 A group of children and their parents took a trip to Washington DC. 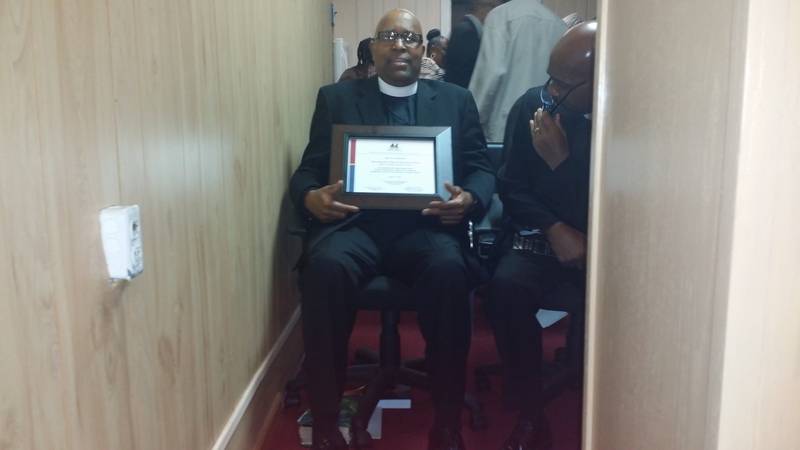 The group learned about their government and were able to see where decisions concerning their lives are made. 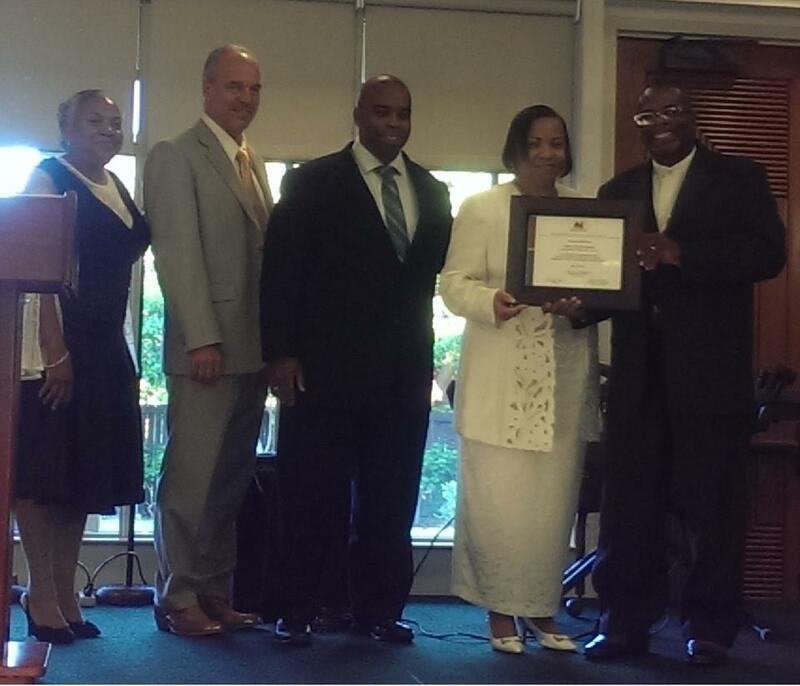 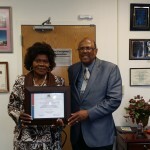 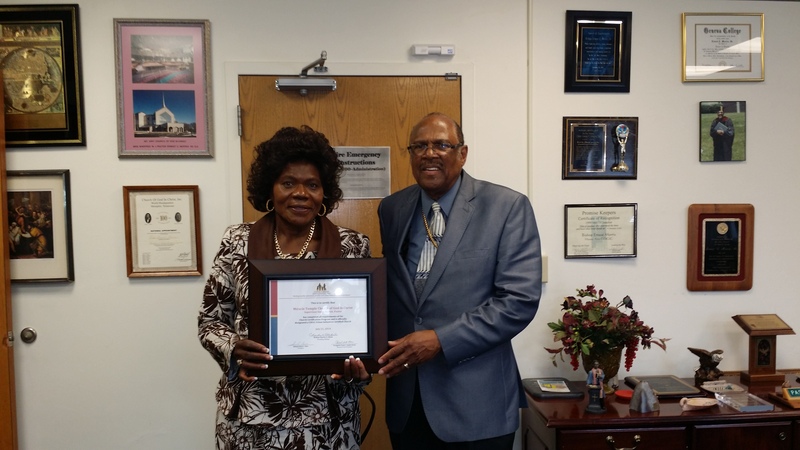 The Hawaii COGIC UI team presenting the Church certification to Bishop Jesse T. Wilson Sr.
Bishop Bass standing with Bishop and Lady Wilson and the Hawaii Jurisdiction in Pearl City on Oahu! 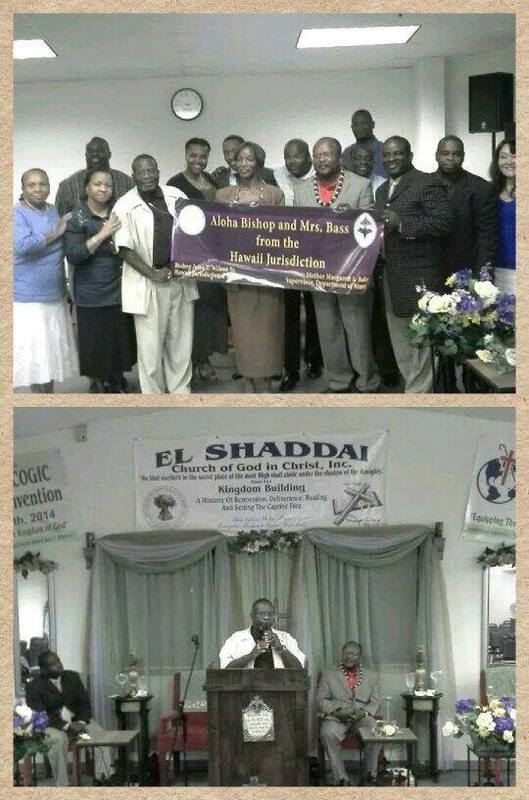 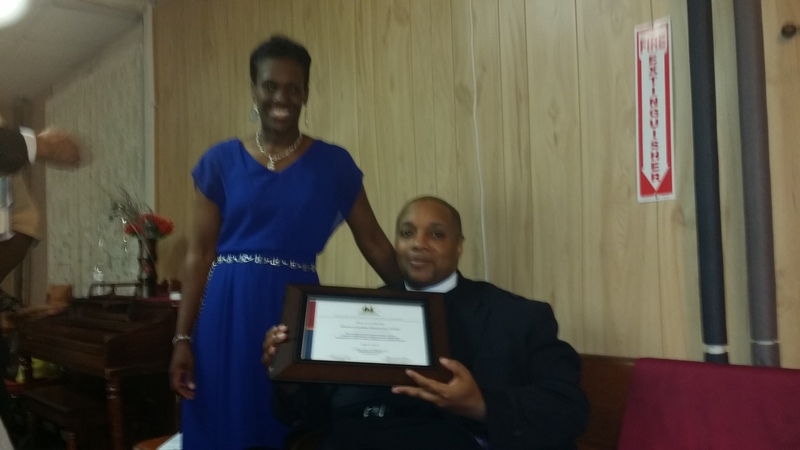 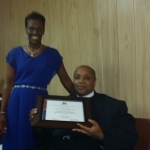 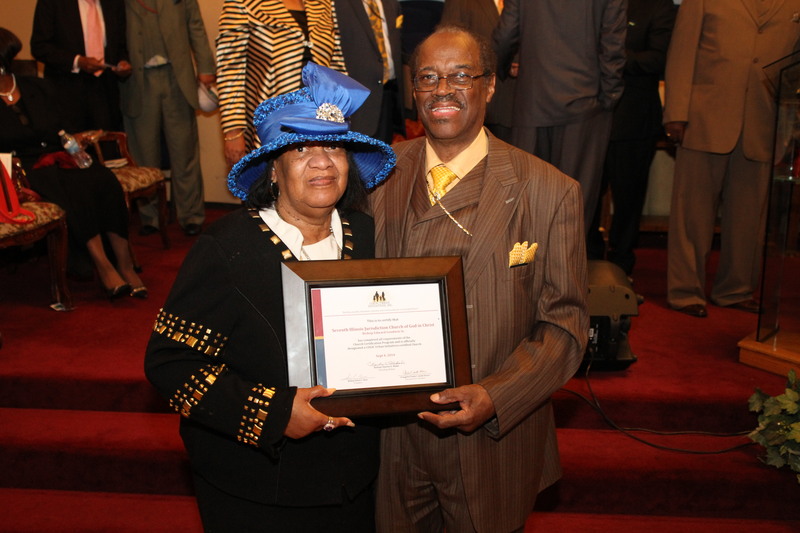 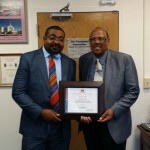 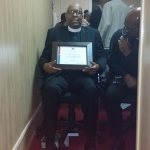 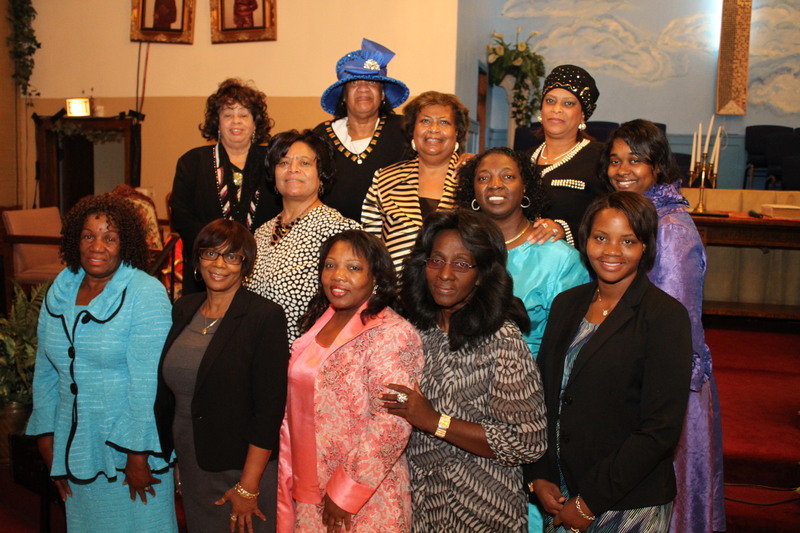 Indiana North Central Ecclesiastical Jurisdiction, Bishop Donald L. Alford Sr.